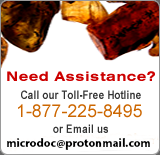 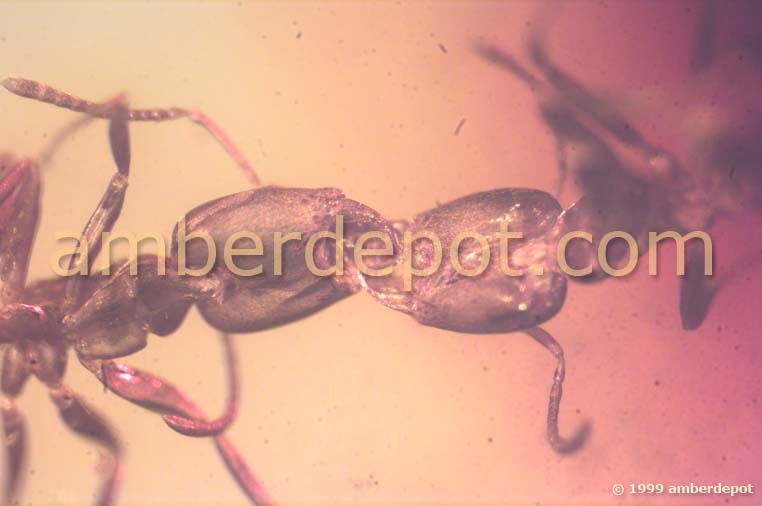 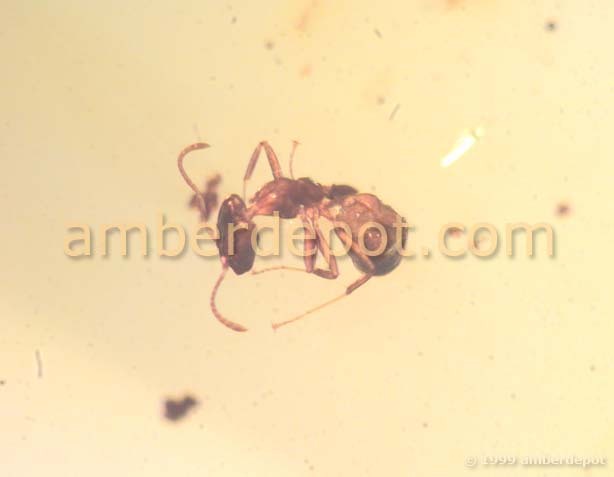 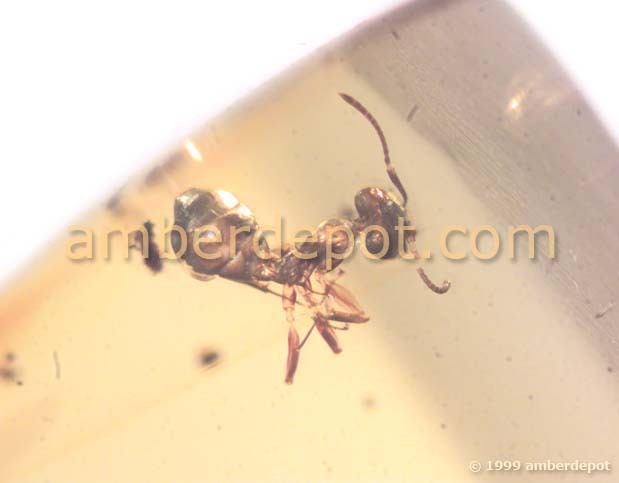 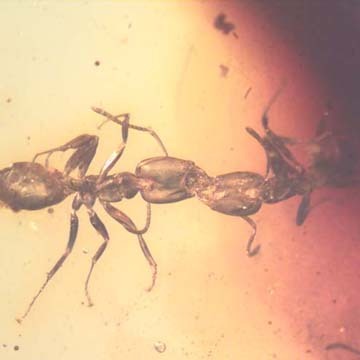 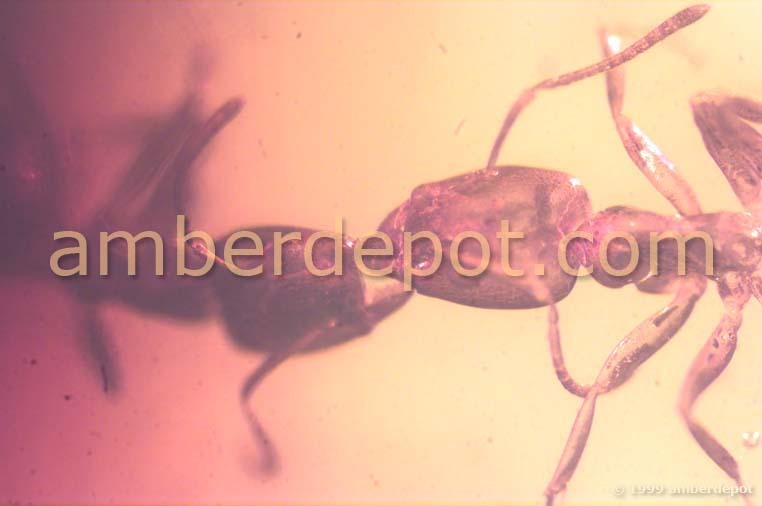 RARE TWO WORKER ANTS KISSING AND TWO WORKER ANTS IN DOMINICAN AMBER (with printed photo size: 1.5" Square). 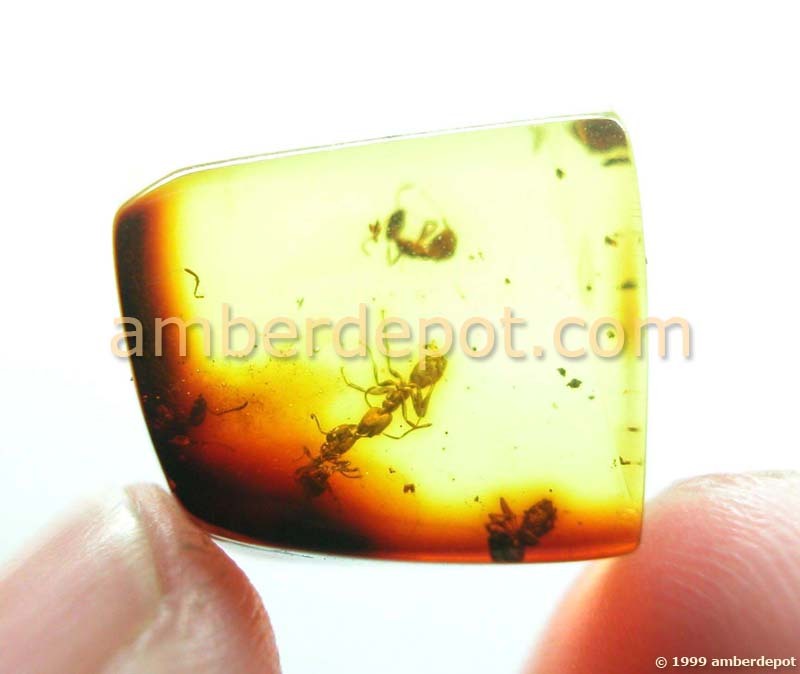 Insect Size: 3mm(each), Stone Size (Max. 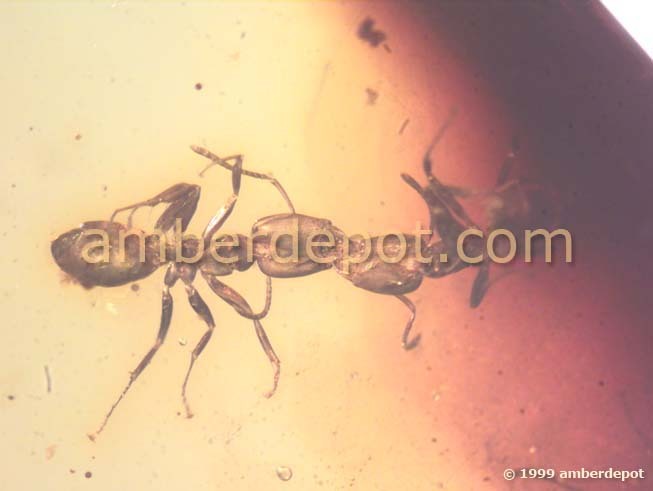 14x14x10mm).